Anatomy & Physiology: The Unity of Form and Function tells a story made of many layers including the core science, applications, the history of medicine, and the evolution of the human body. 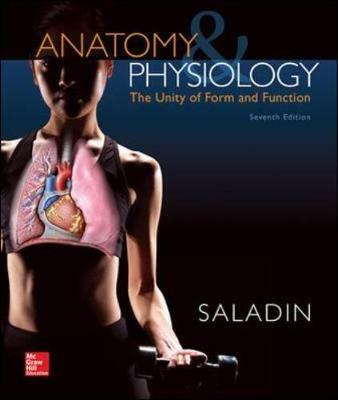 The text combines this humanistic perspective on anatomy and physiology with vibrant photos and art to convey the beauty and excitement of the subject to beginning students. Anatomy & Physiology: The Unity of Form and Function helps students manage the tremendous amount of information in this introductory course the narrative is broken down into short segments each framed by expected learning outcomes and self-testing review questions an effective way for students to learn anatomy and physiology.